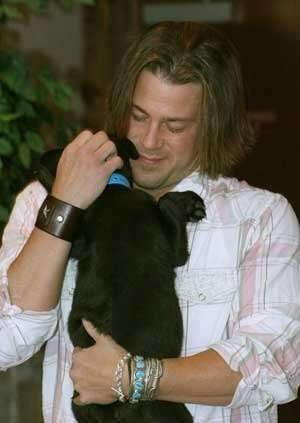 Christan Kane. . Wallpaper and background images in the Christian Kane club tagged: kane christian christian kane. This Christian Kane photo might contain syaitan tasmania, dasyure ursine, sarcophilus hariisi, and syaitan sedang ursine dasyure.